Aggressively priced immaculate 3 bedroom, 2 bath pool home with an office/den! 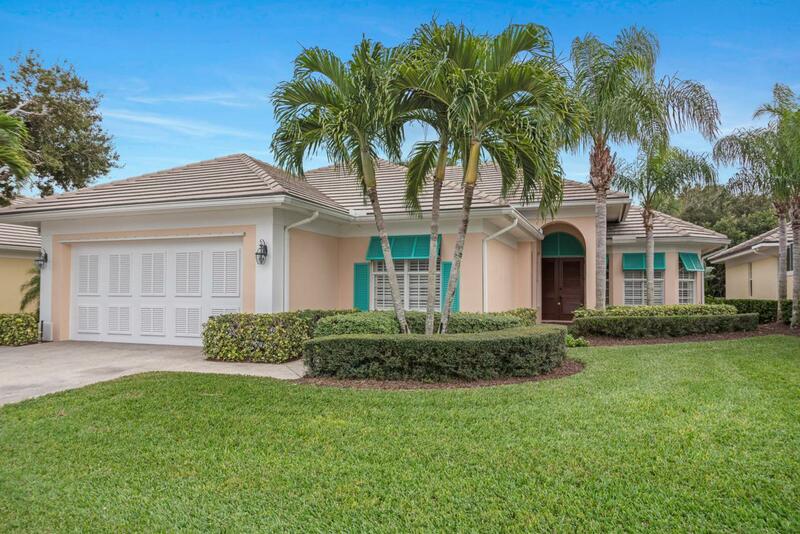 This home offers crown molding, tile thru-out, fresh paint, plantation shutters, IMPACT windows, extremely private pool and spacious screen enclosed patio. Community offers BEACH ACCESS, community heated pool, clubhouse and community dock!